Enjoy the comfort of a home away from home in Cooke City and Red Lodge Montana Vacation Rentals, offering great value for family or group travel. Cooke City and Red Lodge Montana Home Rentals come equipped with modern appliances and amenities and are attractively decorated and furnished. 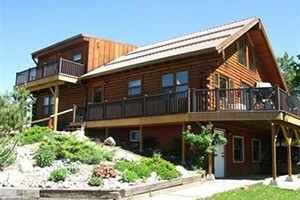 Discover the ideal vacation home in Red Lodge MT. See our selection of well-maintained condos, cabins & homes around the Red Lodge area for group sizes from 2-23. Get 7 nights for the price of 6 - good properties still open. Find the ideal place to call "home" on your Montana vacation. You'll find luxurious amenities, friendly service, along with spectacular views.